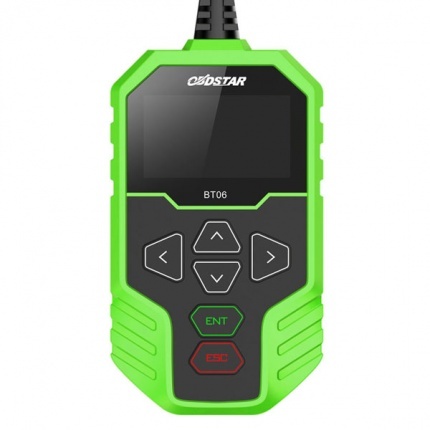 Description: BT06 is delicately developed to test 12V regular flooded, AGM flat plate, AGM spiral , gel batteries and 12V & 24V starting and charging system. 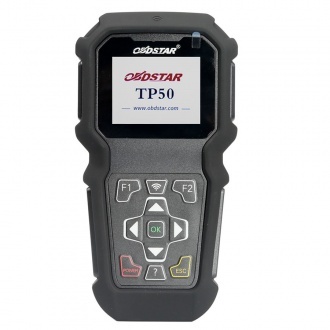 Being easy, quick and accurate is always what BT06 brings you. 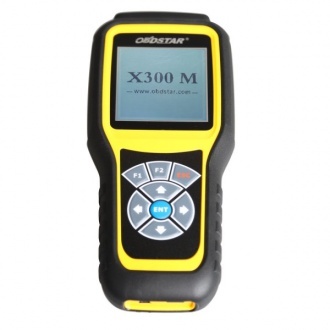 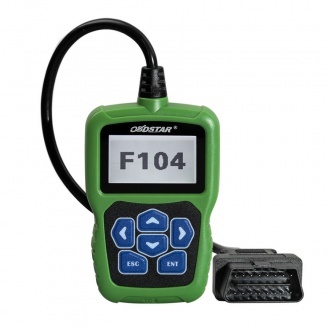 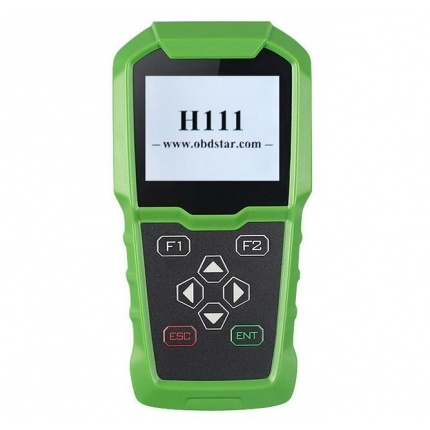 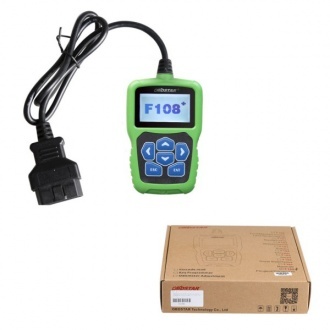 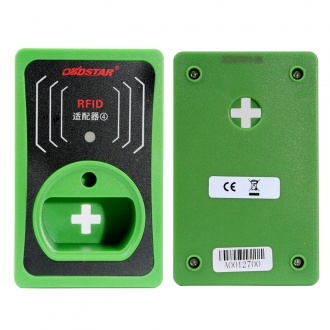 Description: X300 DP is the best product of OBDSTAR, which has reached a high level in key programming and odometer correction. 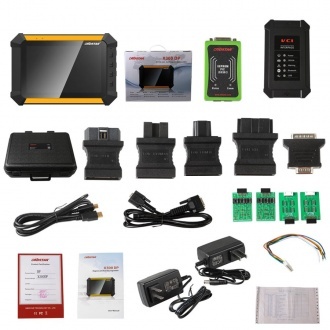 Description: P001 programmer integrated with EEPROM adapter, RFID adapter and Key Renew adapter. 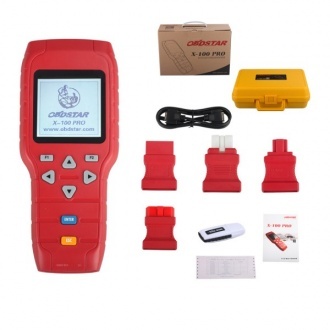 It brings a brand new experience, also can be compatible with simulated smart keys to realize the Toyota all lost. 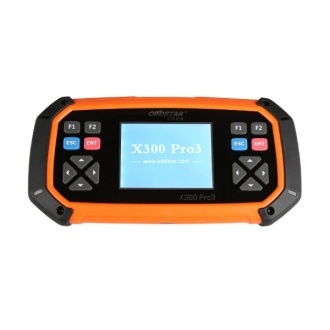 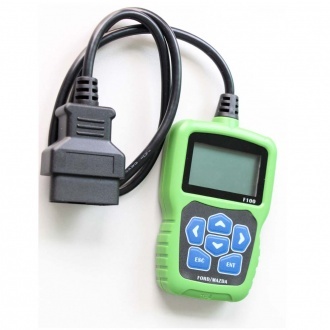 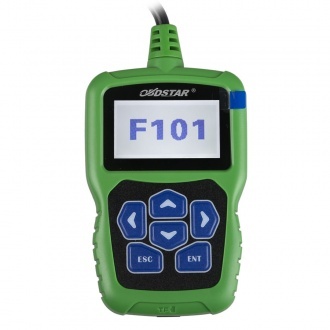 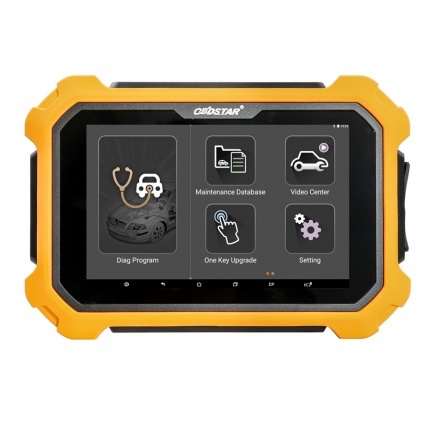 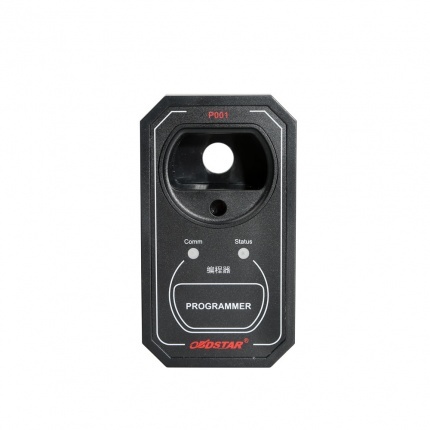 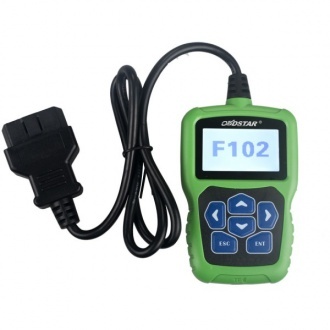 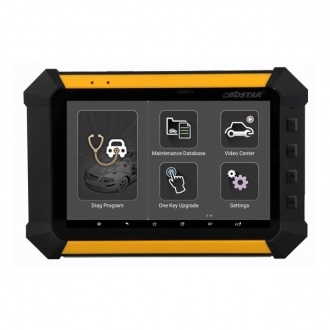 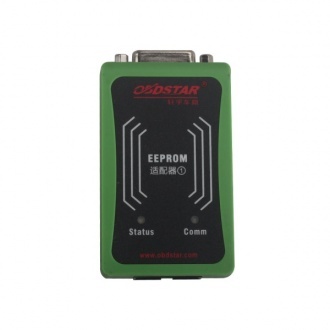 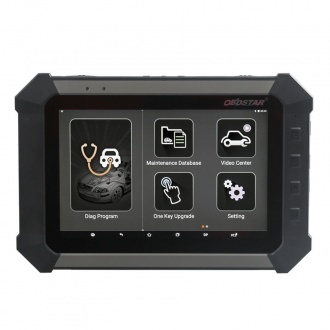 Description: Original OBDSTAR X-200 X200 Pro A Configuration for Oil Reset + OBD Software X200 Pro Reset Tool is a professional handheld device for Oil Resetting. 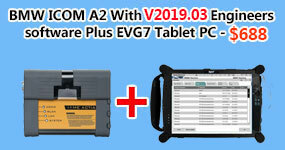 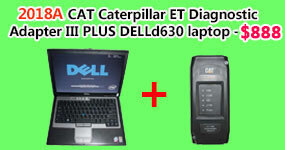 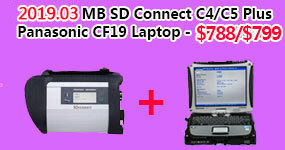 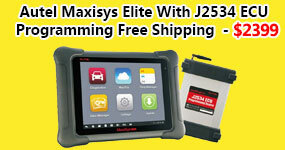 Description: X 200 Reset Tool without worries about Resetting! 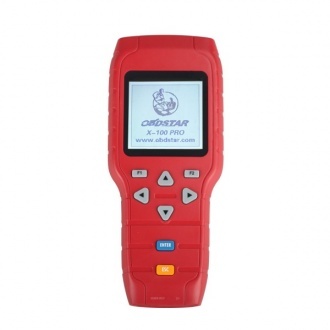 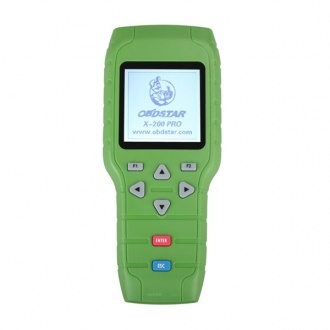 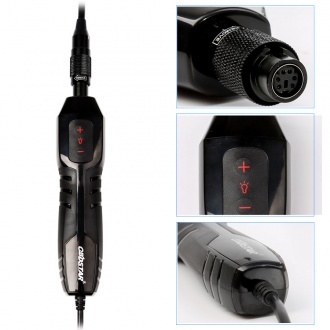 X 200 Reset Tool is a kind of professional handheld device for Oil Resetting.